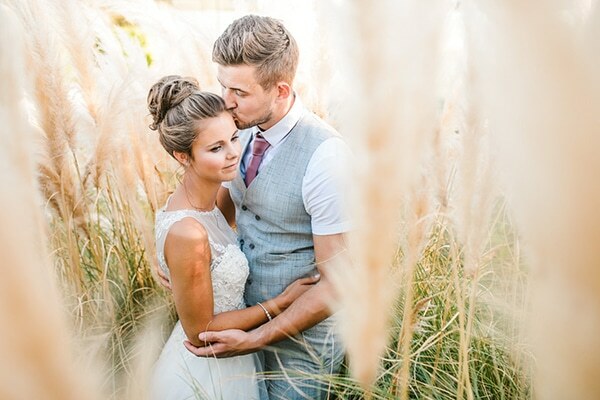 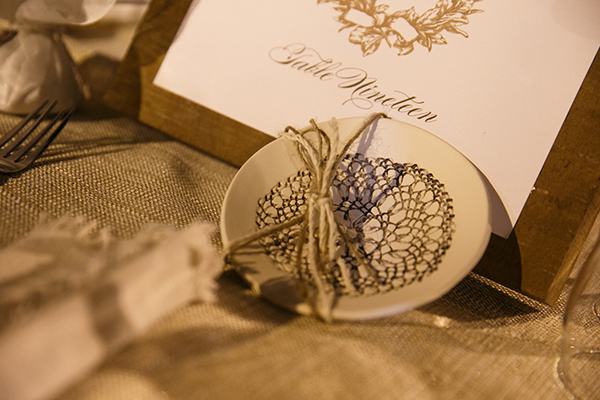 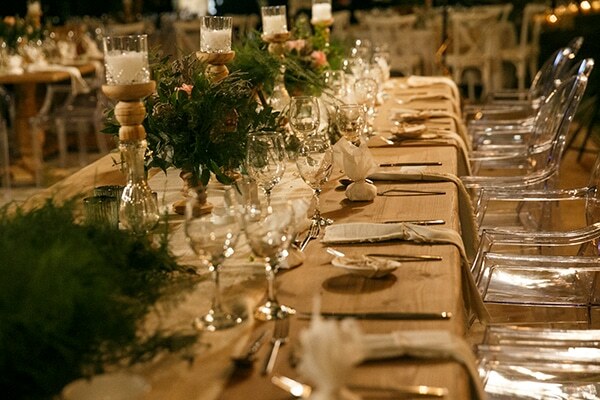 Today we’re sharing a gorgeous autumn wedding that will mesmerize you! 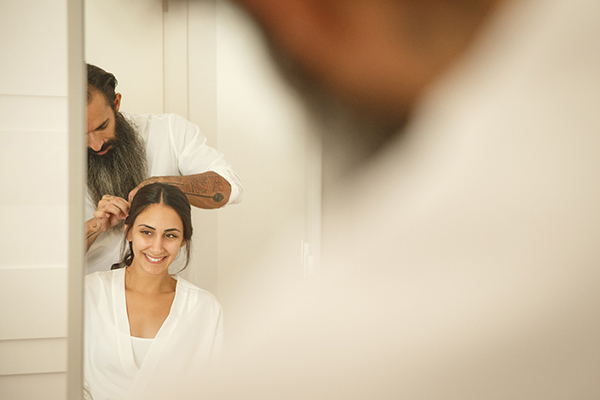 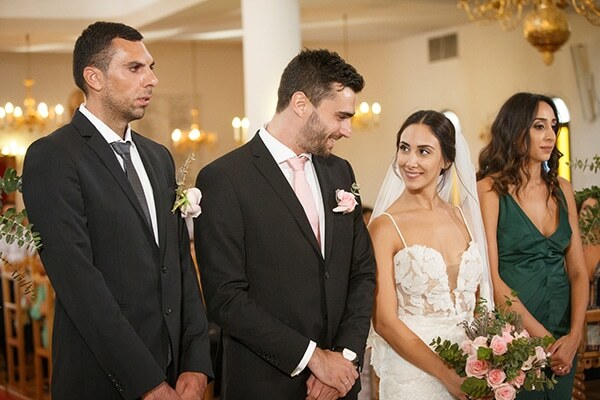 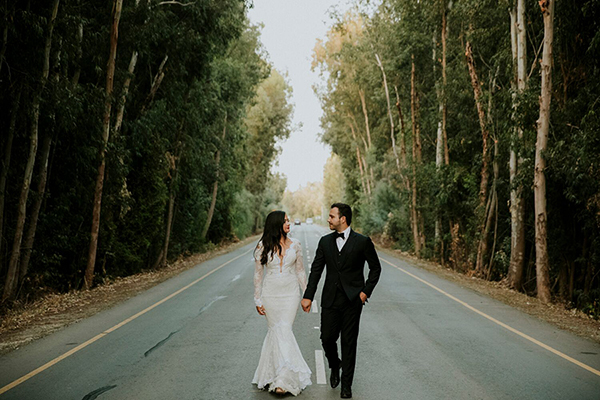 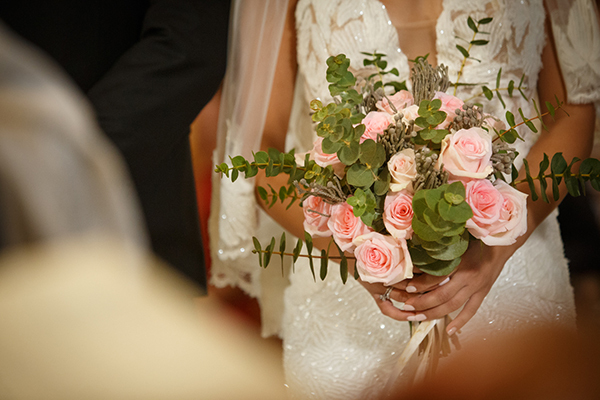 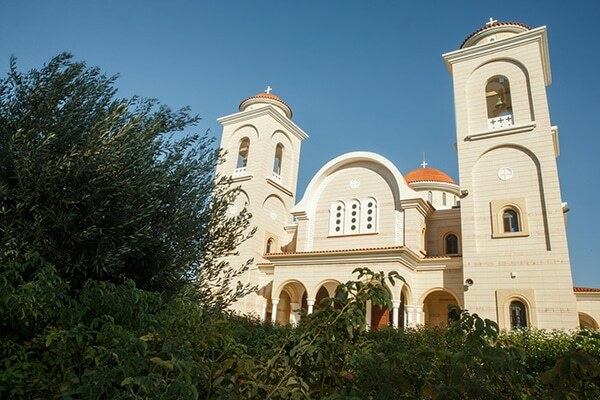 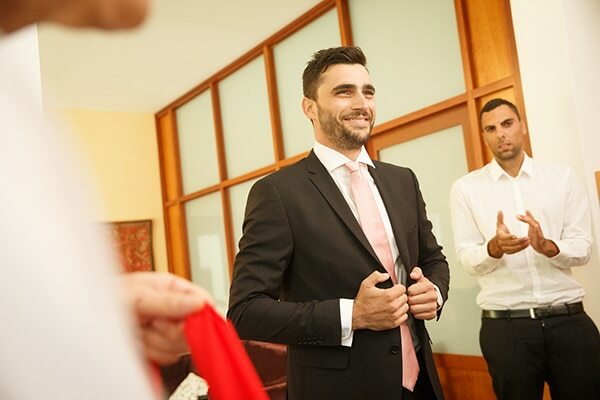 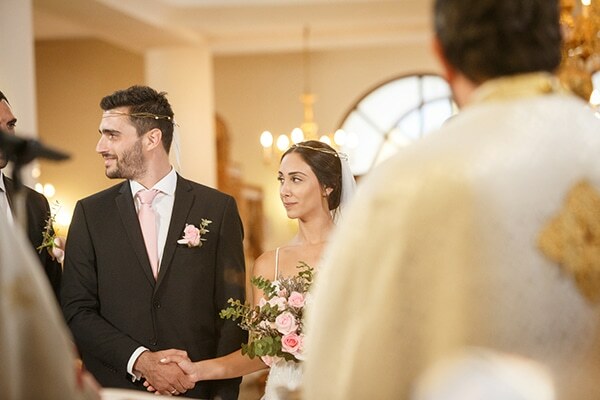 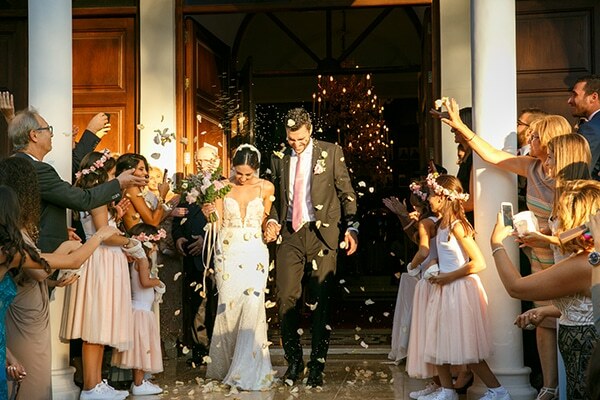 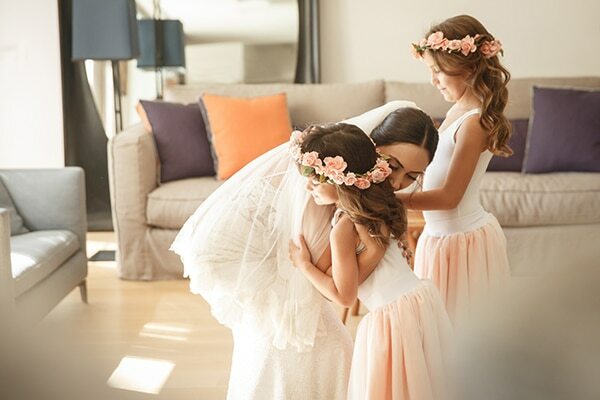 Alexia and Herodotus sealed their love in Nicosia with a minimal romantic wedding decorated with flower bouquets in pastel pink roses, greenery, white candles and wooden details. 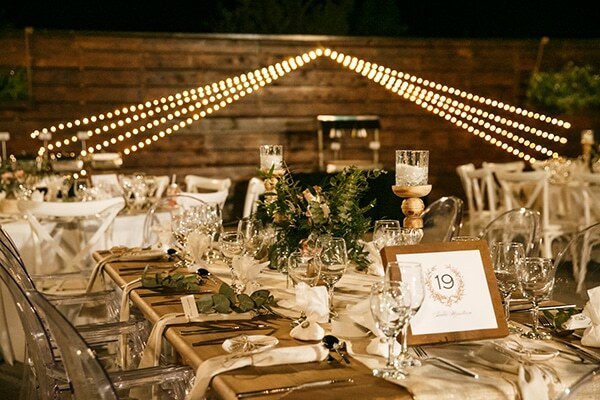 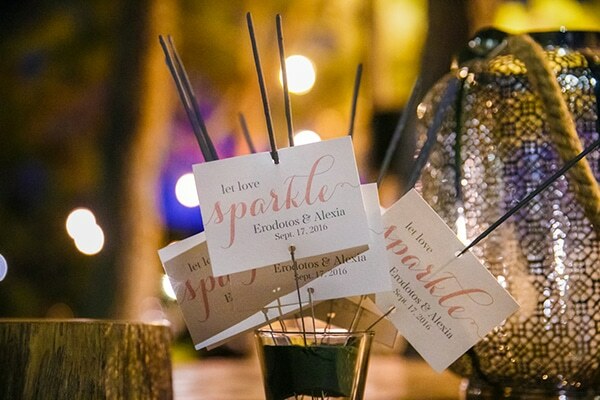 The reception followed a warm and elegant style with many sparkles, string lights and crystal touches. 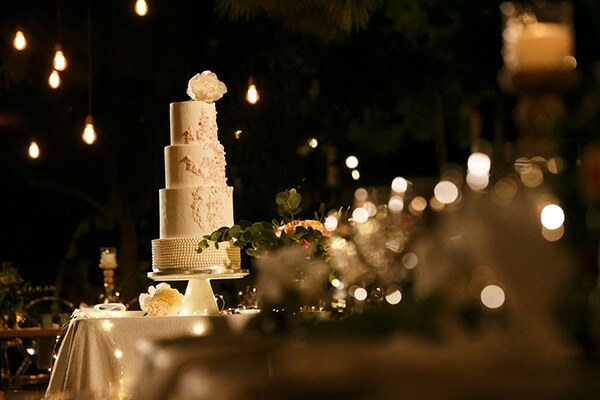 The shiny unique wedding dress that the beautiful bride chose, and the four-tiered scrumptious wedding cake made us fall in love! 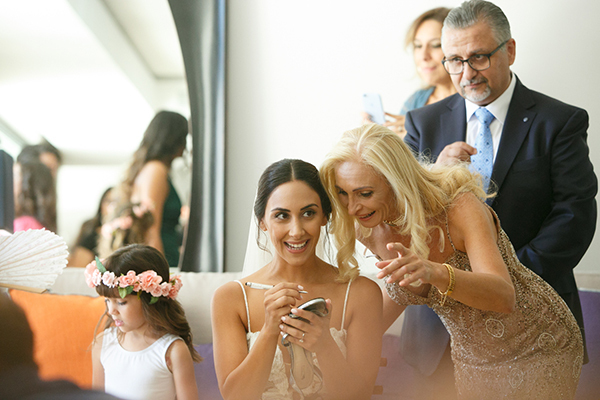 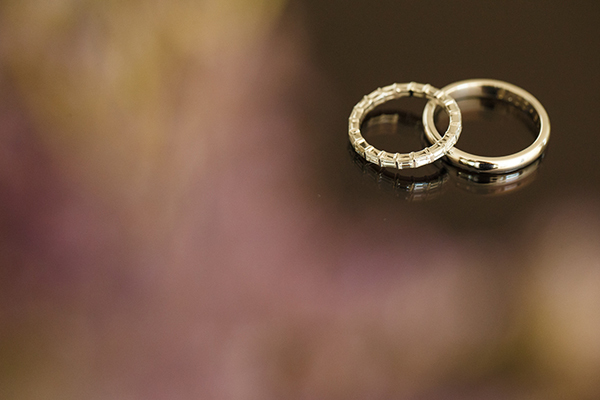 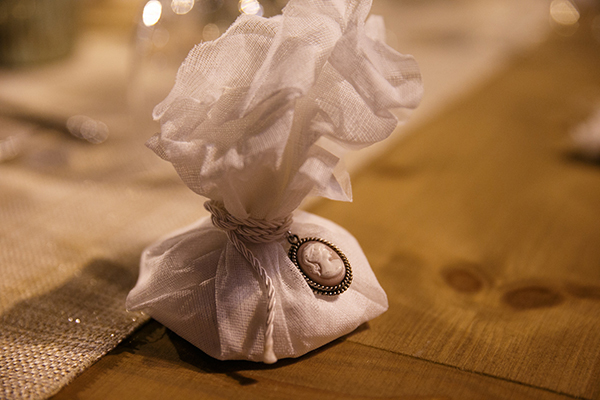 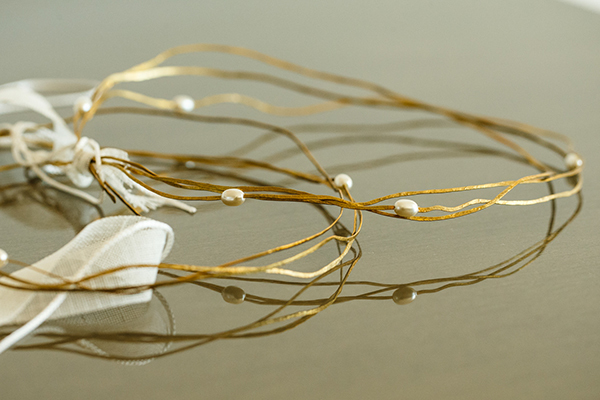 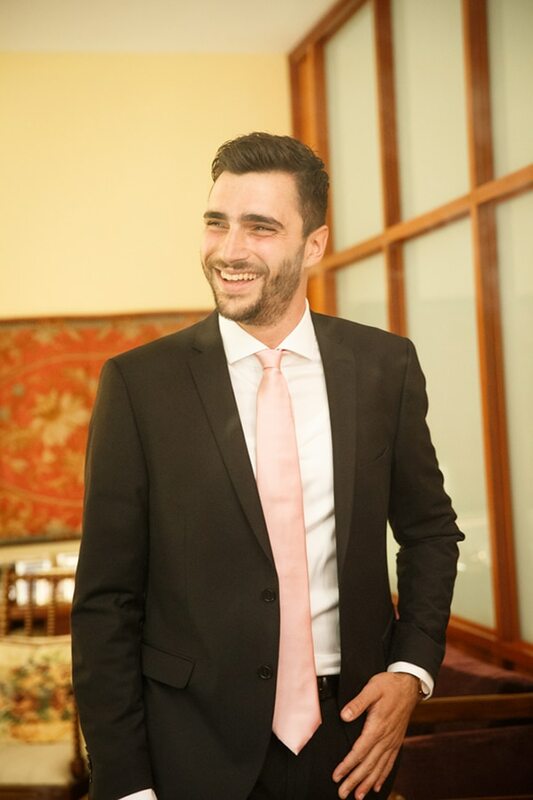 See every single detail through the following images by Savvas Demetriou Photography!